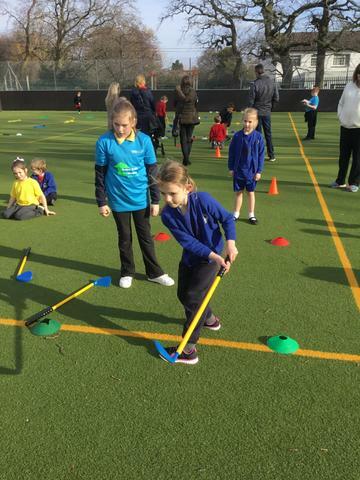 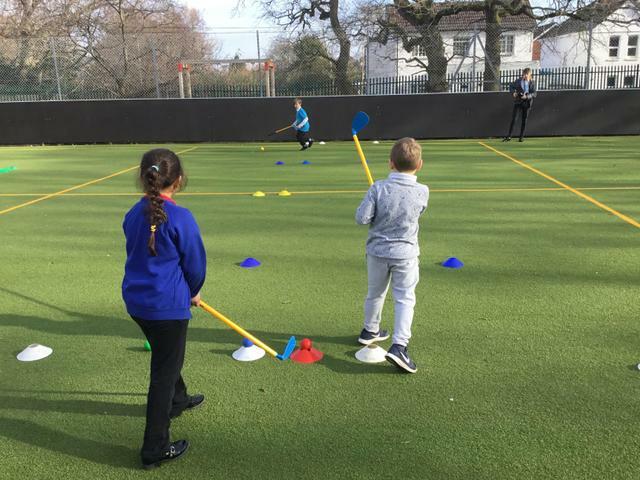 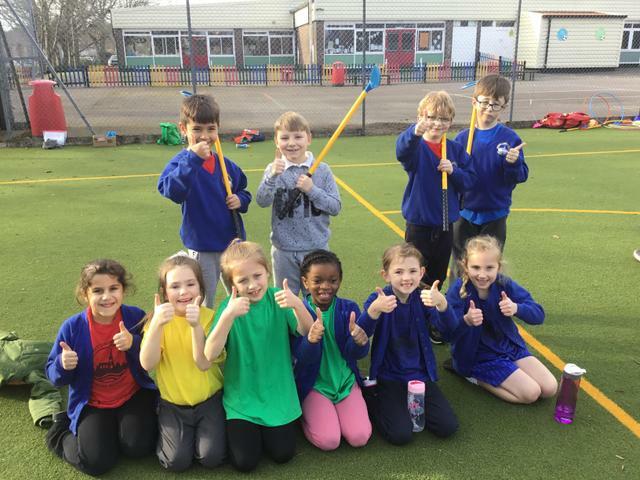 Well done to the Year 2 children who participated in the Tri Golf festival at Branksome Heath. 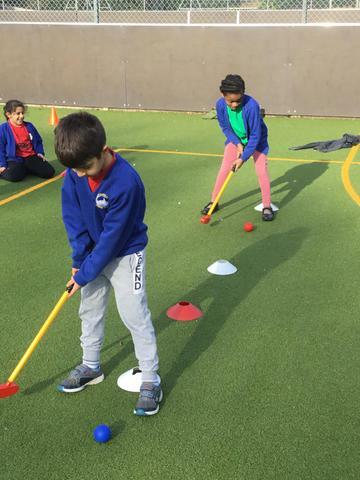 It was wonderful to see everybody having such a fantastic time and learning some new skills! 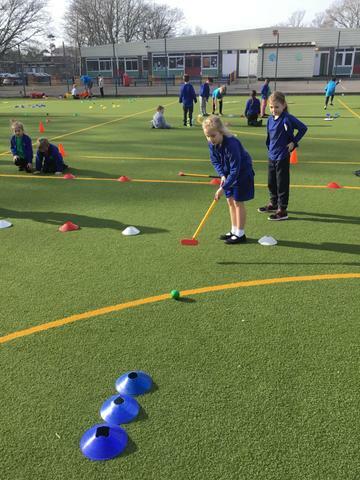 Our team did a particularly good job at the putting rounds and came 2nd overall. 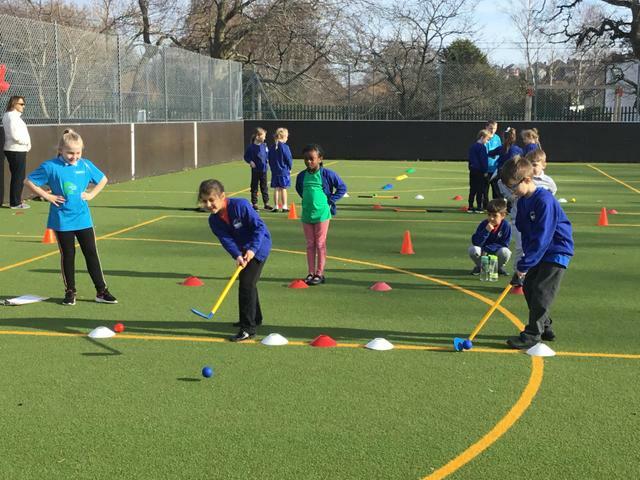 The next Ryder Cup generation has arrived!